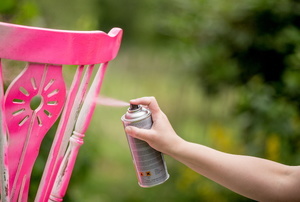 Paint like a pro by following these simple tricks that make a huge difference! A fail slideshow - see it or be it. Know your paint finishes for the final touch. Removing paint without damaging what's underneath takes some skill. 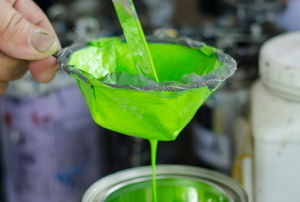 Acrylic paint is made it stick, which makes it difficult, but not impossible, to remove from many surfaces. 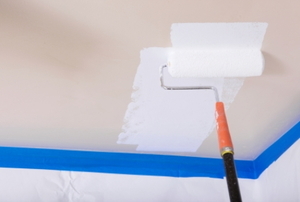 Due to drips, painting the ceiling can be a messy job. 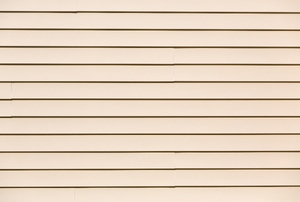 These wallboards are found in many older homes. Make sure to prime the walls. 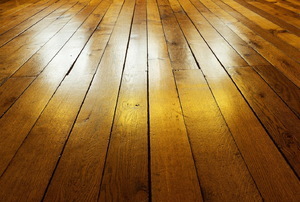 Polyurethane is a finish that is applied to wood flooring to protect it. 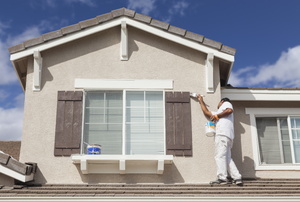 Paint can last a long time in the right conditions. 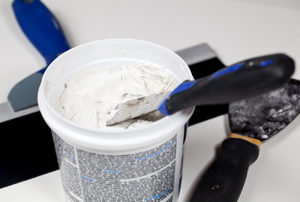 You can use a putty knife to take off the chips, although you should be careful not to dig too deeply into the area. 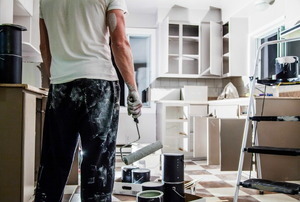 Latex paint is easy to accidentally get on surfaces where you are working. A paint job with visible brush marks looks decidedly amateur. 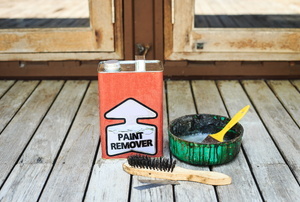 Spray paint can be used on cars and wood. 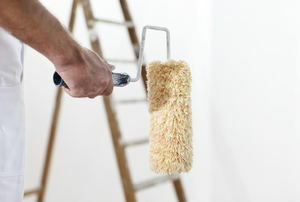 Freshen up your home without a complete makeover. 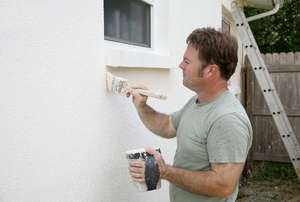 Check out this expert advice before your next painting project. Don't let a paint run get you down. Use this tip to fix the drips. 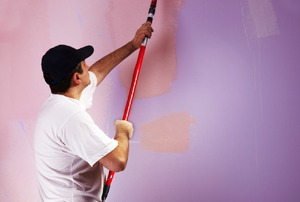 Mixing paint with joint compound will give your walls a unique look. 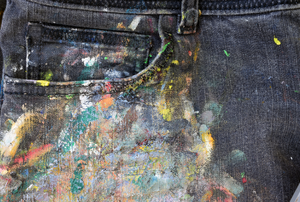 Learn the best ways to create what you want with these steps. Two-tone walls make for a more interesting interior design. Make sure you do it right the first time with these tips. 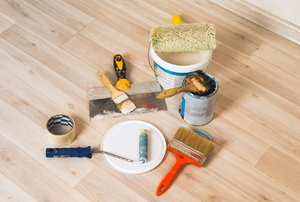 This DIY project is a tough one, but it can be done with the right instructions and tools. 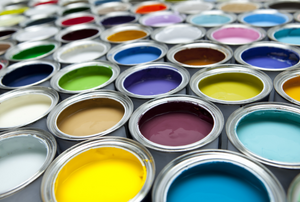 Using paint in a sprayer can give a great finish, so long as you've mixed the paint correctly first! 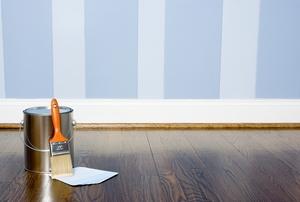 Creating a good paint job is more than just putting down the right color. Here's how to avoid streaks, drips, and lap marks. 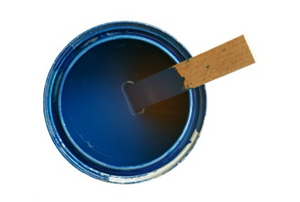 There are varying opinions on the number of coats of paint that are needed for a successful paint job. 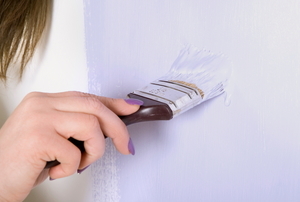 Using primer isn't always as simple as painting it on to the wall. There are things to take in to consideration. 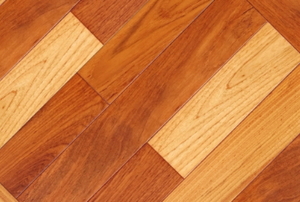 Complex as it might sound pulling off a sand texture finish only adds one step to your home project.